Isla preciosa, grandes playas y gente interesante. Tenía una pelota! 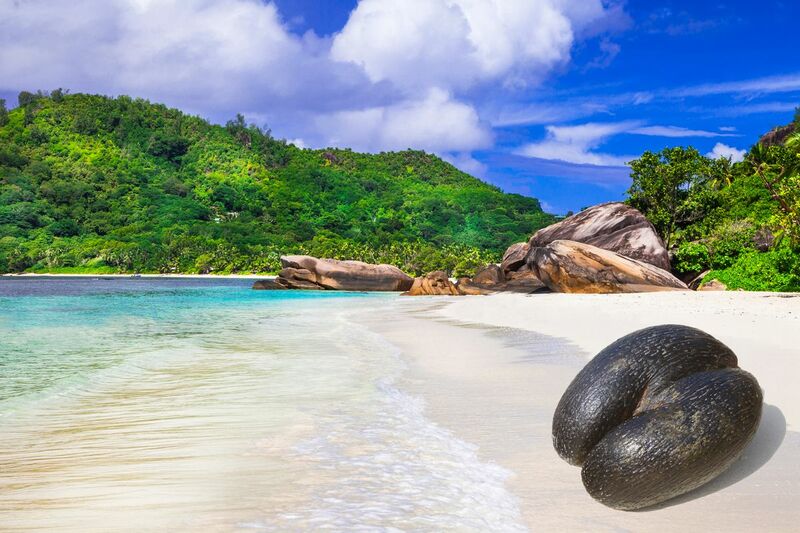 The main island of the Seychelles, Mahe has a couple of very luxurious resorts and is fun to explore, but is best as a stop on your way to a smaller island. Fairly developed with fewer long white sand beaches than you might expect based on the marketing. The best beaches are on the outer islands but this is where you'll find the country's largest city and most of its residents. Bárhová nézel a parton, egy képeslap lehet!